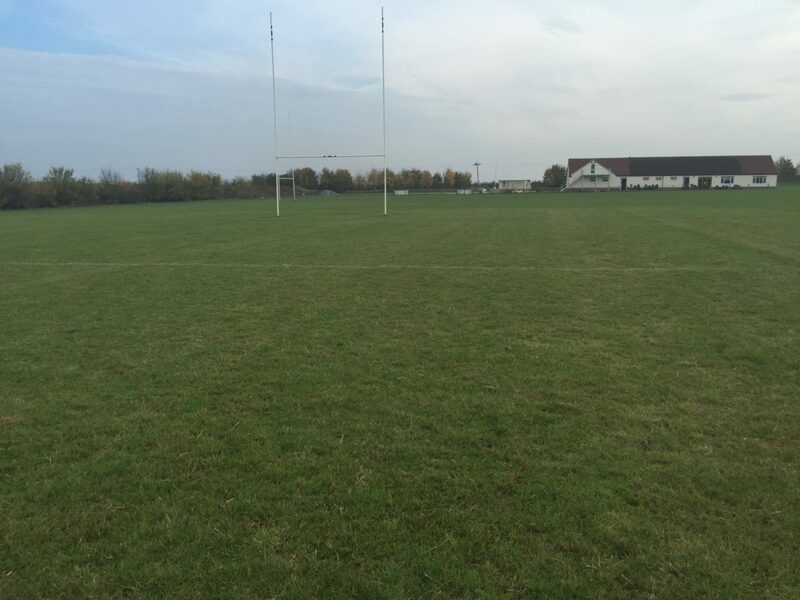 Following a season that saw the cancellation of some 10 senior, 7 junior and 18 mini matches along with several weekly training sessions due to flooding and subsequent poor pitch condition, St Ives RUFC sought the advice of TTS as consultant agronomist to prescribe and manage rugby pitch improvement. Having incurred the expense of hiring facilities elsewhere, and also losing revenue from being unable to hold tournaments and events, resolving the root cause of the flooding issue was key to this thriving Cambridgeshire club. To raise capital, St Ives applied to Sport England’s “pitch protection fund”; putting forward the case to secure funds for the installation of a drainage system to its second adult and floodlit Junior training pitch. The bid was successful, and the club awarded Sport England Partner Funding with the deficit made up from club funds and long-term loans from benefactors. With funding in place TTS, as a Sport England Framework Provider for Consultancy Services for Grass Pitches, was appointed to carry out a feasibility survey and bring the project live. 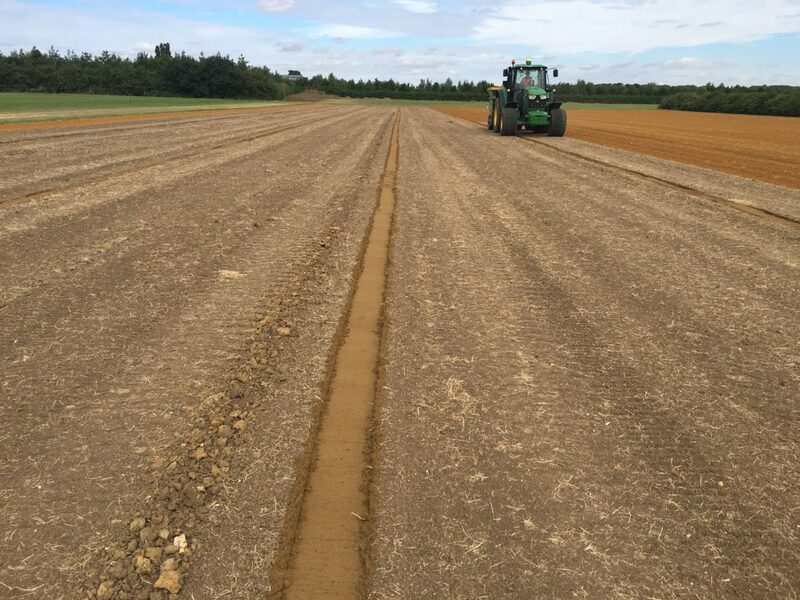 As with any project it undertakes, TTS first conducted a thorough agronomic survey of the site before producing a feasibility report outlining how best to achieve the set objectives. This report took into account the site’s geomorphology and climate alongside findings from a topographical (levels) survey, electromagnetic inductance (EMI) scanning, soil sampling, a review of existing drainage, an agronomic assessment and the results of a Performance Quality Standards (PQS) assessment. The report found that the site is in an area where the local soil is very high in clay, leading to very poor drainage. To combat this, it proposed to increase the drainage rates so that the pitch has a chance of staying dry and firm, thus reducing the risk of losing games. To achieve this, it provided a detailed specification for the renovation of the rugby pitches and installation of a suitable drainage system. The report also outlined a 12-month initial maintenance programme to be rolled out immediately on completion of the main works. 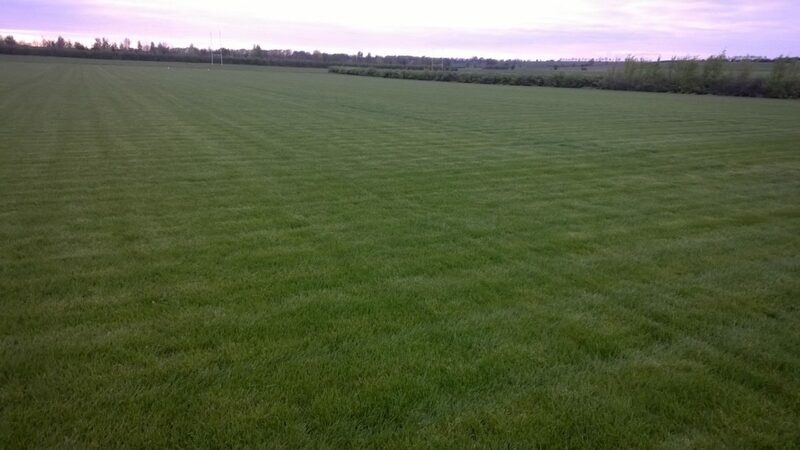 It timetabled tasks including mowing, fertiliser application, selective herbicide application, over-seeding, compaction alleviation, sand topdressing, pest and disease control as required and rolling; with the precise date for the pitches’ return to play highly dependent on the weather conditions during the construction works and growing-in period. With the proposal approved by Sport England and the club, sports turf contractors White Horse Contractors started work on site with TTS’s David Bates liaising directly with the team to manage the project. In addition to overseeing satisfactory completion of works at each stage, David saw the project through to sign off including rigorous surface testing to ensure it would meet independent PQS assessment and the production of the necessary warranties.